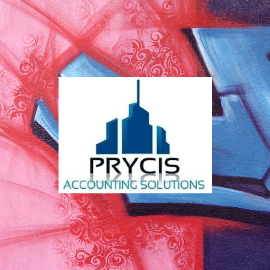 Founded in 2014, Prycis Accounting Solutions is a Mumbai based Accounting Firm, which specializes in providing wider range of consultancy service to Corporate across leading industries, Partnership Firms and High Net Worth Individual as well as NRI. It is leaded by three dynamic Managers, Mr. Shabbir Ansari, Mr. Ahmed Khan and Mr. Sajil Parmar are committed to provide value and quality service to its clientele with high level of ethics and values. The firms has diverse in-house expertise in areas of Direct and Indirect Taxes, Audit and Assurance Services, Internal Audit, FEMA Regulations, Company Law Matters and Information Security Compliances.